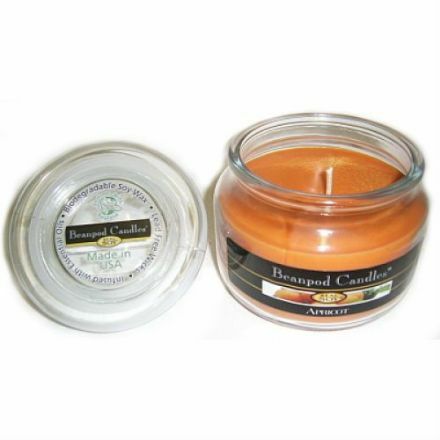 After a hard day at work, relax to the lovely aroma of this Large Apricot Beanpod Candle. Complete with Glass Jar. 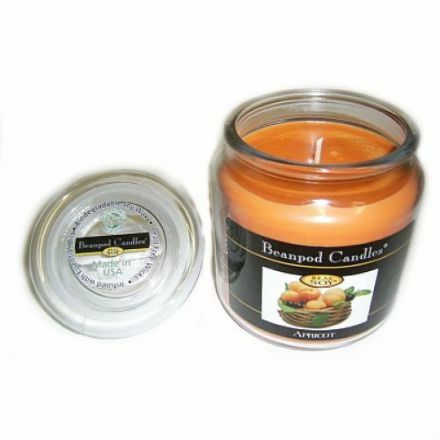 The lovely aroma of fresh Apricot with this Medium Beanpod Candle. It comes complete with a Glass Jar so ideal for your home. 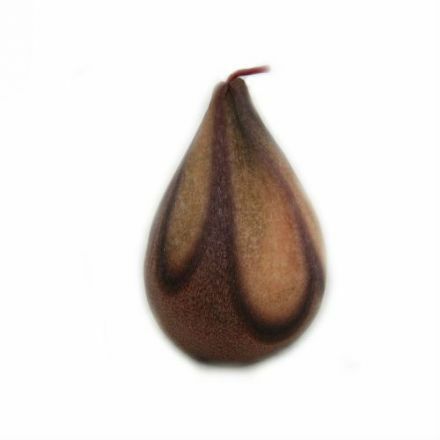 This Large Beanpod candle just oozes quality with the lovely aroma of Cinnamon Spice. Comes complete with Glass Jar. Cinnamon Sticks Large Soy Candle. A quality 100% Soy Wax Candle from Northumbrian Candleworks. Complete with a fabulous gift tin. Cinnamon Sticks Small Soy Candle. A quality 100% Soy Wax Candle from Northumbrian Candleworks. Complete with a fabulous gift tin. 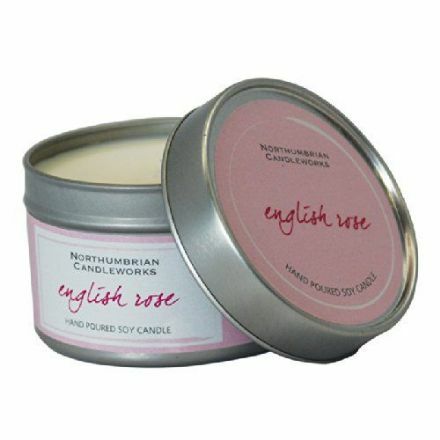 English Rose Large Soy Candle. A quality 100% Soy Wax Candle from Northumbrian Candleworks. Complete with a fabulous gift tin. English Rose Small Soy Candle. 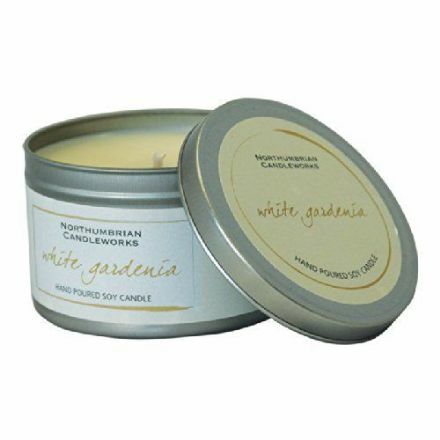 A quality 100% Soy Wax Candle from Northumbrian Candleworks. Complete with a fabulous gift tin. 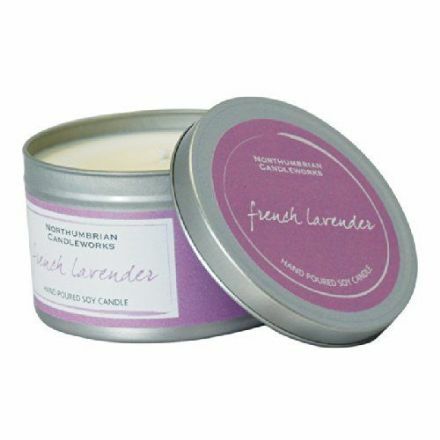 French Lavender Small Soy Candle. 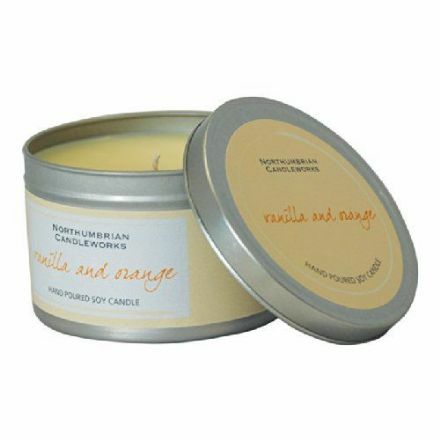 A quality 100% Soy Wax Candle from Northumbrian Candleworks. Complete with a fabulous gift tin. Fresh Green Apple Large Soy Candle. A quality 100% Soy Wax Candle from Northumbrian Candleworks. Complete with a fabulous gift tin. 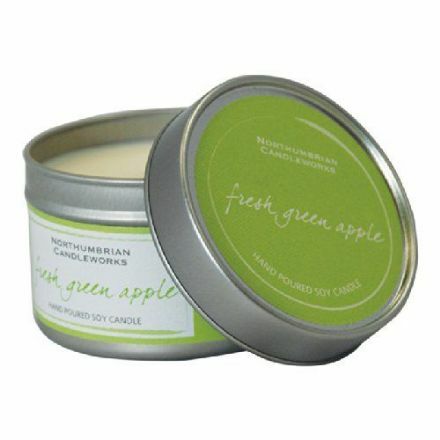 Fresh Green Apple Small Soy Candle. A quality 100% Soy Wax Candle from Northumbrian Candleworks. Complete with a fabulous gift tin. 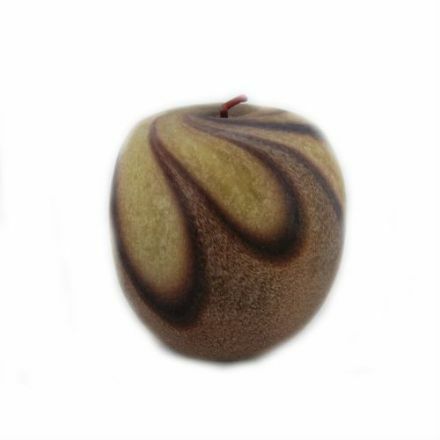 Beautiful and cosy is the Aroma from the McIntosh Apple Medium Beanpod Candle. Relax after a hard day with this candle. 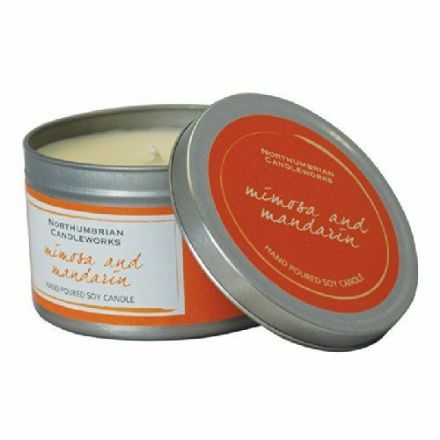 Mimosa and Mandarin Large Soy Candle. A quality 100% Soy Wax Candle from Northumbrian Candleworks. Complete with a fabulous gift tin. Mimosa and Mandarin Small Soy Candle. 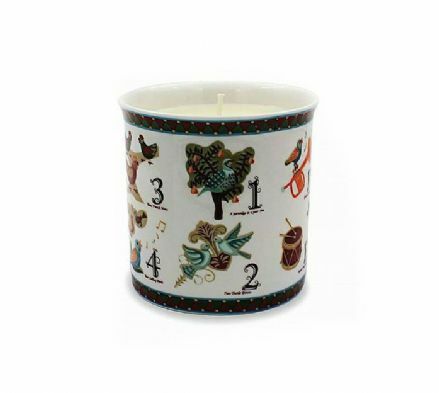 A quality 100% Soy Wax Candle from Northumbrian Candleworks. Complete with a fabulous gift tin. 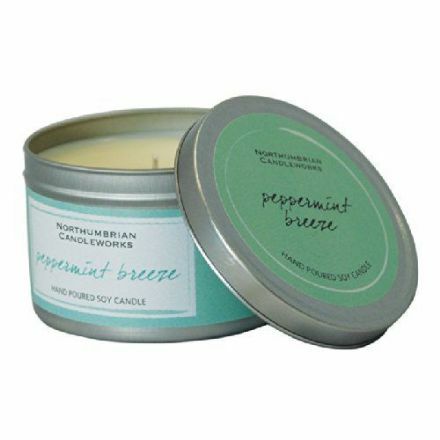 Peppermint Breeze Large Soy Candle. 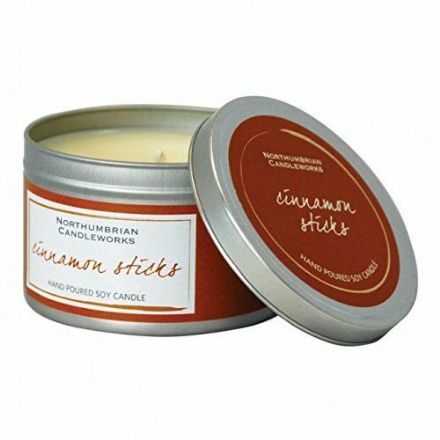 A quality 100% Soy Wax Candle from Northumbrian Candleworks. Complete with a fabulous gift tin. Well made and of the finest quality is this Swirly Candle. 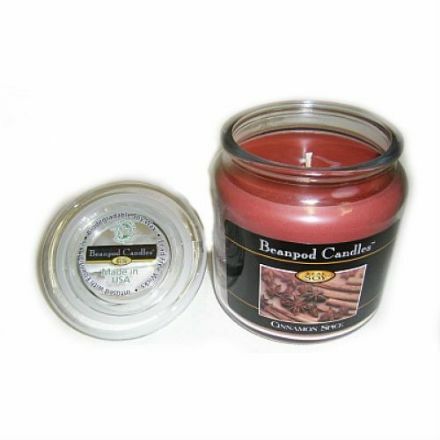 If you love your candles then this makes a perfect addition. 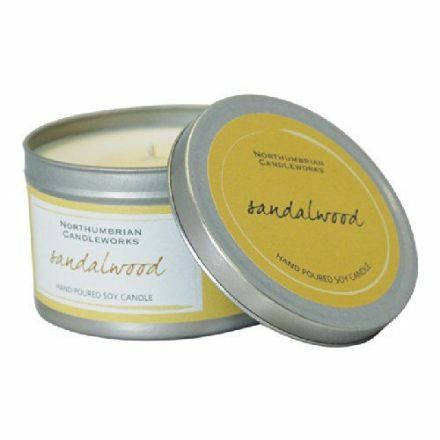 Sandalwood Large Soy Candle. A quality 100% Soy Wax Candle from Northumbrian Candleworks. Complete with a fabulous gift tin. 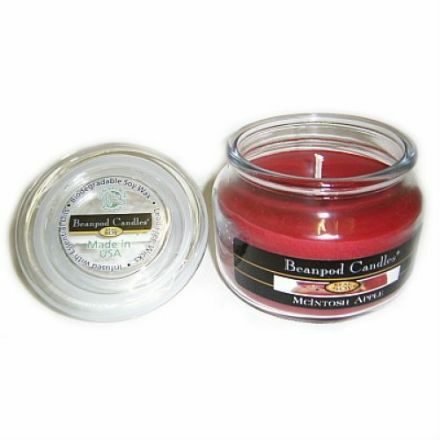 Sandalwood Small Soy Candle. A quality 100% Soy Wax Candle from Northumbrian Candleworks. Complete with a fabulous gift tin. This lovely Swirly Candle is made from the finest materials and looks fantastic lit or unlit. Vanilla and Orange Small Soy Candle. A quality 100% Soy Wax Candle from Northumbrian Candleworks. Complete with a fabulous gift tin. White Gardenia Large Soy Candle. A quality 100% Soy Wax Candle from Northumbrian Candleworks. Complete with a fabulous gift tin. White Gardenia Small Soy Candle. A quality 100% Soy Wax Candle from Northumbrian Candleworks. Complete with a fabulous gift tin.